The World Health Organisation recently recognised video game addiction as a mental health condition, and while that decision may seem strange to some, stories like the one presented here could serve as an explanation. 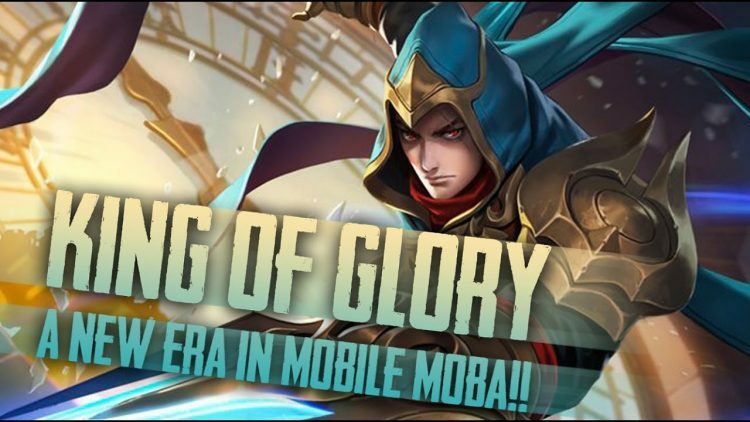 Tencent’s insanely popular mobile video game “King of Glory” is once again getting some bad publicity in Asian media, after allegedly getting one 25-year-old Malaysian man so addicted that he decided to divorce his wife of six years because she sold his account in the hopes that he would spend more time with her and their daughter. 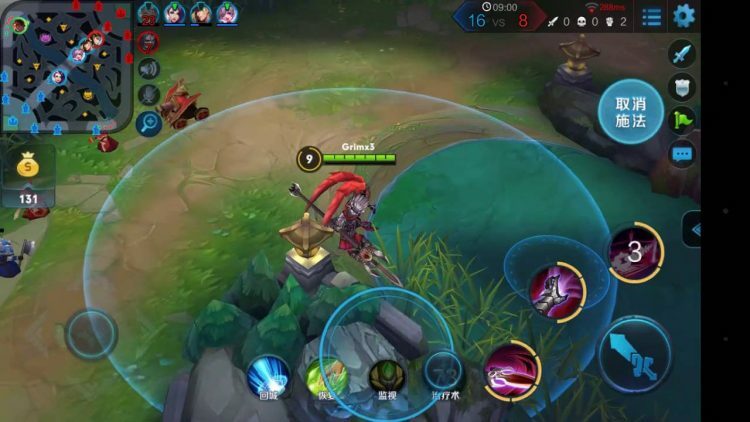 In the past, King of Glory was linked to the death of a popular Chinese streamer who allegedly spent most of his nights playing the game, and to the blindness of a woman who played the popular MOBA for three days straight. The unnamed couple, both 25, fell in love six years ago, and even though she was a Chinese national, she agreed to move to Malaysia so they could be together. They got married and their relationship was great up until 2 years ago, when King of Glory was released. The husband was fascinated with it from the start, but she never imagined that a video game could ever endanger their marriage. In the beginning, she even played alongside him, just so they could be together, but soon, he began complaining about her skills and playing with his friends instead. At one point, the addicted man started going out to play King of Glory and sometimes returned early in the morning. Even when he didn’t step out of the house, he would invite his friends over for gaming sessions and completely ignore his wife and daughter. “Although he promised many times that he would stop getting so immersed in the video game world, he could never keep his promise,” the 25-year-old woman recently wrote in a social media message. It all became too much to bear a few days ago, after yet another of her husband’s late night gaming marathons. When he finally went to sleep, she grabbed his phone and sold his account online. She hoped that this way, he would be discouraged to play anymore and would finally begin spending more time with his family. She was wrong. When the Kuala Lumpur man woke up and realized he could no longer log into King of Glory anymore, he flew into a rage, barged into his wife’s room, grabbed her hand and dragged her downstairs. He told her that he knew what she had done and that he would divorce her for it. He also asked her to leave Malaysia and return to China.